These are portable single-piece computer system that are capable of being operated on an integrated battery pack or on external power. Th ey are typically designed as a “clamshell” that can be folded away and stored in a bag when not in use, but there is an increasing number of computers in this class that are described as “2-in-1s” that can become a tablet or a laptop either through swivelling or folding the screen or unclipping the keyboard. I also do review tablets that can work as a notebook when used with a supplied keyboard accessory and are designed to be mainstream regular computers. Premium / Multimedia These are either computers marked to the top-end of the market or to people who value multimedia functionality. 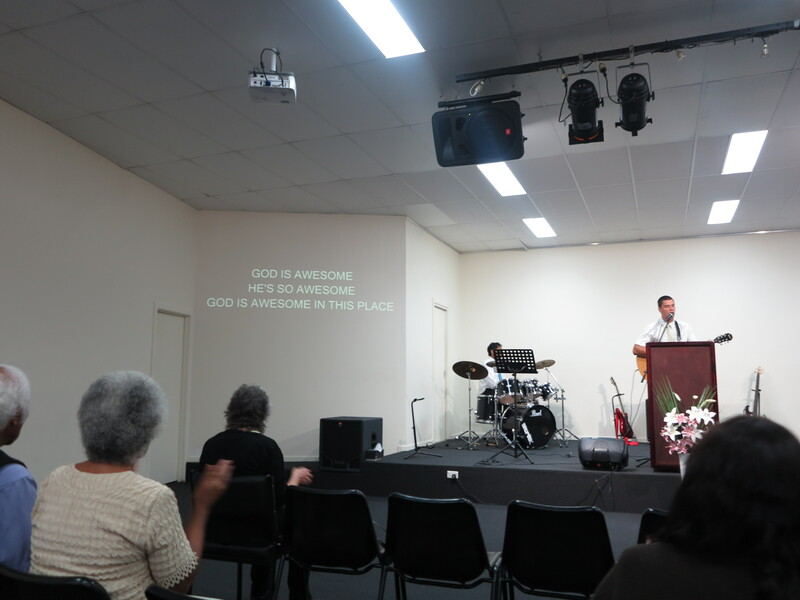 Typically they will have high-grade graphics and sound or have design where no expense is spared. Business Typically sold through value-added resellers or independent computer specialists, these are pitched at corporations who want computer equipment for the business life. They provide business-grade operating systems and manageability systems but place less emphasis on multimedia abilities. 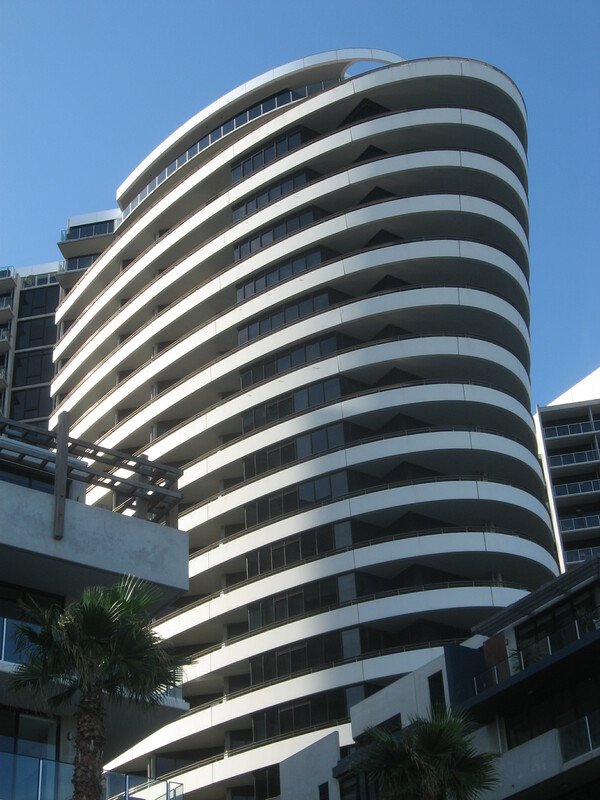 They also are conservatively finished in a dark colour to suit the downtown office. Consumer Typically sold through a department store, or consumer-electronics chain, these are pitched at home users although small businesses do buy them. They have a consumer-grade operating system and consumer-grade desktop security software and place significant emphasis on entertainment abilities. Typically these computers would he finished with beauty in mind. Large laptop computers that are fit for use as the main or sole computer in your home or business – as part of the “new computing environment”. Desktop Replacement Larger laptops equipped with features that would be expected from a desktop computer. Dell XPS L702x – A 17″ multimedia laptop computer that can become an ideal desktop replacement computer. HP Pavillion DV7-6000 Series (DV7-6013TX) – Another 17″ desktop replacement multimedia computer that can suit most people’s needs. Toshiba Satellite P870 Series (Part No: PSPA-01C001): A Blu-Ray-equipped 17″ multimedia desktop-replacement laptop that runs Windows 8 and can serve as a household or college-dorm laptop. Dell Studio 15 – A multimedia notebook that can work effectively as a work-home computer. HP Envy 15-3000 Series Beats Edition – The latest regular-size HP Envy laptop that stands up in coolness and functionality to the uber-chic Apple MacBook Pro. Toshiba Satellite P750 – A 15″ laptop that has the current multimedia expectations including 3D, Blu-Ray and TV-viewing capabilities. Hewlett-Packard Envy 15 – If you have seen the Adsense ads appearing on my blog about this computer or read my mention of this computer in some articles in my blog around the time Windows 7 launched, here is my review for this specific machine. Do you really ENVY it? Dell Vostro 3550 Business Laptop – a durable business-class “work-home” laptop that is driven by the Intel Sandy Bridge chipset and properly supports the dual-mode graphics. 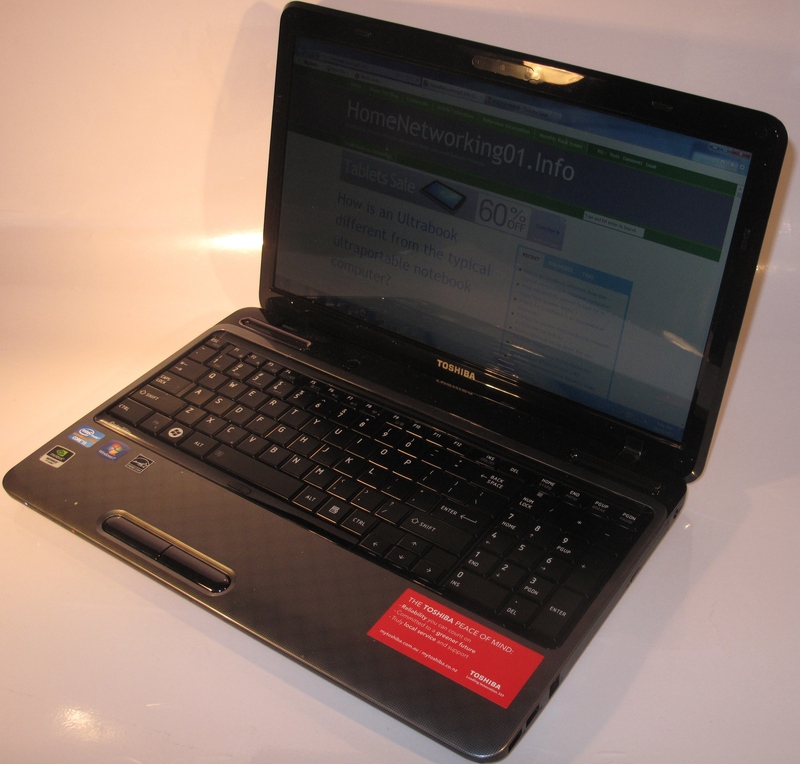 Toshiba Tecra R850 – Another “work-home” business laptop from Toshiba. This time it is the first standard-size business laptop that I have reviewed which is driven by the Intel Sandy Bridge chipset, has dual pointing interfaces and an anti-shock hard disk. Toshiba Tecra R950 – A “work-home” business laptop from Toshiba that is based on the latest Intel “Ivy Bridge” specifications and design. 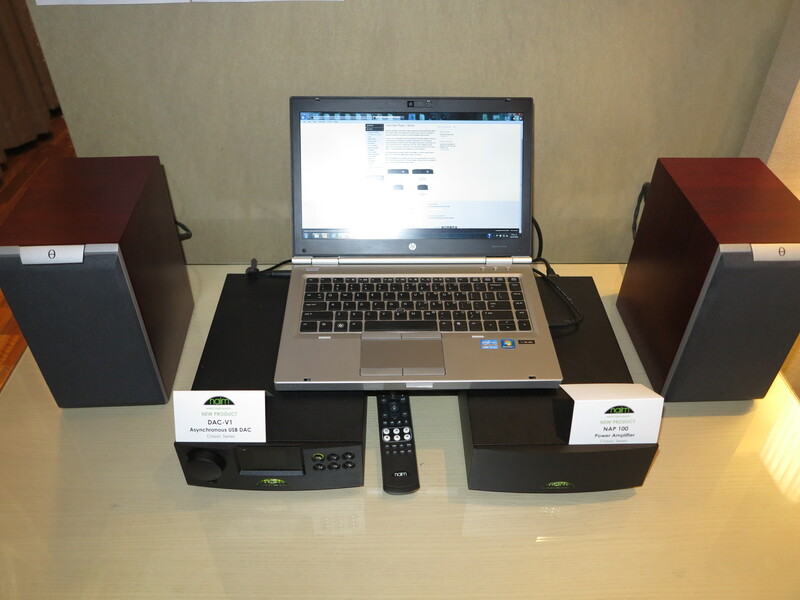 It has the dual pointing devices and anti-shock hard disk of the previous model and is competent with the graphics. 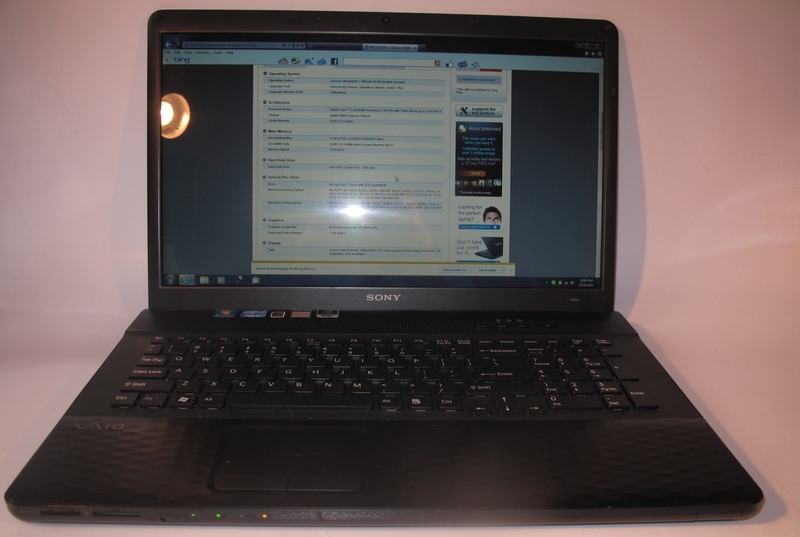 Sony VAIO EJ Series laptop (EJ15FG/B) – A 17″ large screen consumer laptop that has desktop-replacement credentials but could benefit from extra RAM and hard-disk capacity. 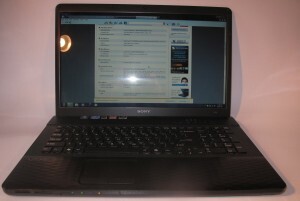 Compaq Presario CQ42 entry-level notebook – An entry-level Celeron-powered large-screen notebook that can be useful as a secondary computer. Dell Inspiron 15R laptop computer – A value-priced laptop computer that can be a stylish “only computer” option for most users. Lenovo (Thinkpad) G50-70 laptop – Another of the value-priced family laptops that can offer what a family or a student wants. 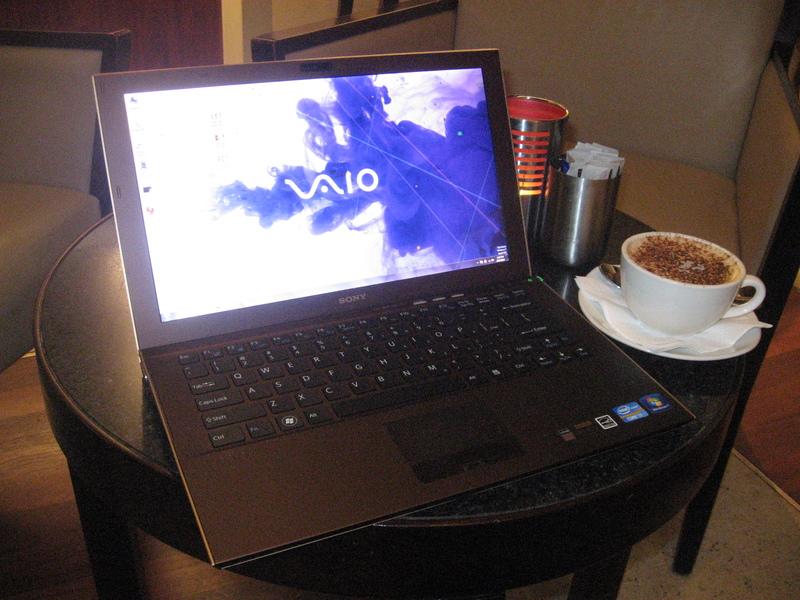 Sony VAIO E-Series (SVE1512CG) – An entertainment-optimised mainstream laptop computer that is the latest iteration in the Sony VAIO E-Series lineup. 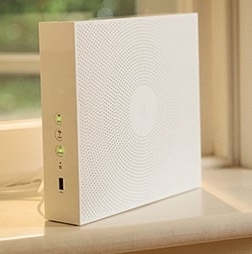 Another that is best used as a work-home or household laptop. Sony VAIO Fit 15e (SVF1521JCG) – The latest iteration of the VAIO E Series of mainstream laptops but still holds its own on the dining room table as a “family” laptop. Toshiba Satellite L750 laptop computer – Toshiba’s latest answer to a value-priced “only computer” for a household that has headed to the laptop-based “new-computing environment”. Also works well as a “kids’ computer” for most secondary-school students. 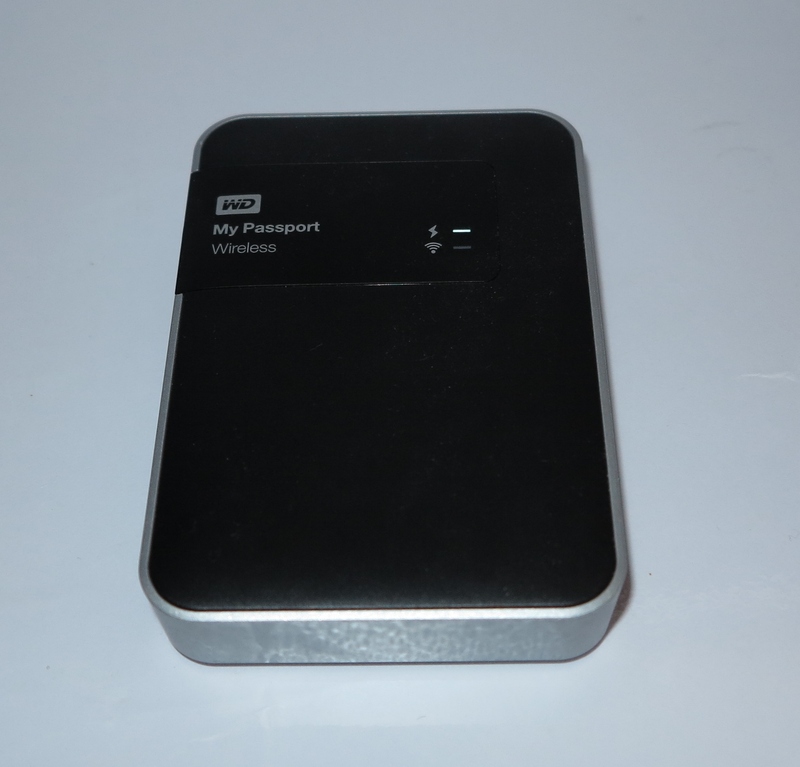 Small notebook and netbook computers for people who own desktop or large notebook computers to use while travelling. These typically will have lesser capabilities than typical large-screen laptop computers. Laptop Bridge A small notebook computer that serves a highly-mobile person who wants the big-laptop functionality. Typically these will have a 14” screen and have features equivalent to larger standard laptop like a large hard disk, optical disc drive or discrete graphics. Standard A small thick notebook which isn’t designed to he very thin and light. This will typically have an integrated optical drive and a mechanical hard drive. Thin and Light (including Ultrabooks) A very thin small notebook that is very light. These typically may prefer a solid-state drive and there is a strong chance they may not have an integrated optical drive. Fujitsu LifeBook LH772 notebook – A large-but-portable notebook that is equipped with the latest hardware specifications – Intel Ivy Bridge chipset, all USB ports being USB 3.0 and Bluetooth 4.0 Smart Ready infrastructure. It is an example of what a “bridge” notebook computer can be about by offering large laptop functionality in a small notebook form factor. HP Pavilion dm4 BeatsAudio Edition Series notebooks (Model: dm4-3015tx) – “Full” sound, dual graphics and a large hard disk makes for a compact notebook suitable for college or similar activities. HP Envy 4 Sleekbook: A 14″ lifestyle ultraportable notebook with similar expectations of an Ultrabook but is also equipped with the full sound of the Beats Audio treatment. HP Pavilion dm4 Beats Audio Edition notebooks (Model: dm4-3114tx) – The latest “Ivy Bridge” iteration of the all-rounder HP Pavilion dm4 Series of 14″ notebooks. Still is a compact notebook suitable for the college student or similar user. HP Envy 4 Touchsmart Ultrabook: The latest touch-enabled iteration of the Envy 4 lifestyle ultraportable notebooks, this time meeting the Ultrabook specifications and taking advantage of what Windows 8 has to offer. Lenovo ThinkPad X1 Carbon Ultrabook: Lenovo’s 14″ carbon-fibre Ultrabook in the Thinkpad business-portable family. Dell Inspiron 13z notebook – a 13″ highly-portable notebook for use as an alternative to a netbook when travelling. Dell Inspiron 13 7000 2-in-1 convertible notebook – an example of a Yoga-style convertible notebook that pitches the idea of a single device being a laptop computer or a tablet. There is also the Inspiron 13 5000 Series 2-in-1 convertibles that omit a few bells and whistles like the Intel RealSense camera and the USB-C connector. Dell Inspiron 13 7000 2-in-1 convertible notebook (Intel Kaby Lake R silicon) – the newest take of the Inspiron 13 7000 Series but kitted out with the newer silicon that makes it able to perform better. Could this be a convertible notebook that can satisfy a lot of tasks including playing some games? 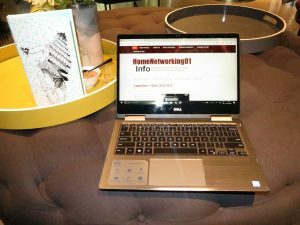 Fujitsu Lifebook SH771 – A highly-durable business ultraportable computer which ticks the boxes as far as a lightweight full-function business computer goes. HP Elitebook 2560p – A military-standard highly-durable notebook computer which ticks the boxes for an ideal enterprise-grade or high-stakes data-handling notebook computer. Sony VAIO S Series – A 13″ consumer-focused highly-portable notebook that has the full functionality; including an “overdrive switch” for when you want to do intense graphics work or gaming. Toshiba Satellite L730 – A 13″ consumer-focuesed ultraportable notebook with the full functionality for the traveller. 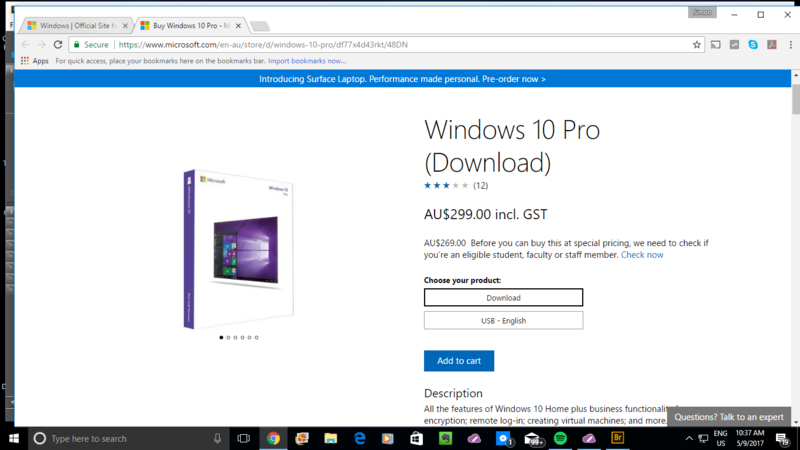 Dell XPS 13 Ultrabook – Dell’s current foray in to the Ultrabook slimline notebook market. 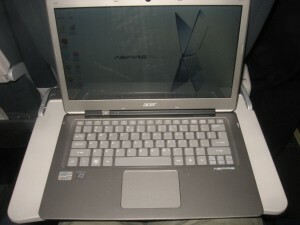 This one is another example that is pitched definitely as a secondary computer for use while travelling. Dell XPS 13 Ultrabook (Kaby Lake version) – The updated version of the Dell XPS 13 Ultrabook family, fitted out with Intel seventh-generation processors and with the new Thunderbolt 3 over USB-C connection. Dell XPS 13 Ultrabook (9360 8th Generation Intel silicon) – A newer version of the Dell XPS 13 Ultrabook family still with the Thunderbolt 3 over USB-C connection, showing that Dell hasn’t lost sight of its goals with this Ultrabook series. Lenovo Yoga2 Pro convertible notebook – Lenovo’s latest Yoga-series convertible notebook that has the keyboard fold over the back of the screen to become a tablet. It is still pitched as a secondary computer for those of you who still want to create content on the road. Lenovo Yoga3 Pro convertible notebook – Lenovo’s latest Yoga-series 13″ convertible notebook with the “watchband hinge” that also isn’t at risk of overheating. This also folds over to become a tablet and, again, is a secondary computer. Sony VAIO Fit 13A convertible laptop (SVF13N12CGS) – Sony’s 13″ convertible ultraportable which folds in to a tablet or viewer. Toshiba Portege R830 – A 13″ business-inteded ultraportable that is powered by Intel Sandy-Bridge infrastructure and is equipped with a DVD burner. Toshiba Satellite Z830 Ultrabook – Also available through business channels and independent computer retailers as the Portege Z830, this is an Ultrabook that excels on connectivity. HP Envy X2 Hybrid Tablet – A Windows-8-driven detachable-keyboard tablet computer that can work as a bridge between the likes of the detachable-keyboard Android tablets such as the ASUS EeePad Transformer Prime and a regular small notebook that runs Windows. Dell Inspiron Mini netbook – one of the netbook computers that can be used as an auxiliary or traveller computer. HP Mini 210 netbook – another of the netbooks but this time equipped with a 250Gb hard disk and a pre-boot shell for quick-start computing. Lenovo ThinkPad Helix 2 business detachable tablet – A detachable tablet pitched at the business community with the security features that would be expected for this class of equipment. Sony VAIO Duo 11 slider-convertible notebook – an 11″ Windows 8 notebook that slides between a tablet and a small notebook computer. Fujitsu Lifebook TH550M – A netbook-sized convertible notebook that can work as a tablet computer.